Earlier this year, mobile security experts from Palo Alto Networks, found that Android devices could be subjected to ‘Android Toast Overlay Attack’, which is a vulnerability affecting the Toast feature on Android devices. The Android Toast feature allows display of messages and notifications of other applications to “pop up” on the phone’s screen. Now, the first malware exploiting this vulnerability has just been discovered. It has been found out that hackers have successfully used this Android Toast feature to mask their illegal activity of turning on the phone’s Android Accessibility service and thereby are gaining admin rights to operate the phone as per their wishes. The malware which is now being dubbed ToastAmigo has, so far, been found inside two apps available in Google Play Store, both under the name of Smart AppLocker. Both allow users to configure PIN for opening other applications which is different from the device’s native locking system. When users launch this app, ToastAmigo takes over – with giant notifications covering the entire screen – and forces unaware users to turn on the Android Accessibility service. Having gained control over the phone, ToastAmigo apart from carrying various operations in rapid succession, also installs another malware called AmigoClicker. This is an adware which loads ads onto the users’ phone for financial gain. Trend Micro, which has been responsible for uncovering this malware, has informed Google which has come up with has come up with a slew of security patches since then, with the latest of them being Google Oreo 8.0. Therefore those using Google Oreo 8.0 are safe from Toast Amigo and AmigoClicker. Comodo Patch Management helps enterprises keep their network and the devices within them up-to-date through timely deployment of security patches. It is one of those few patch management tools which is available free of cost. 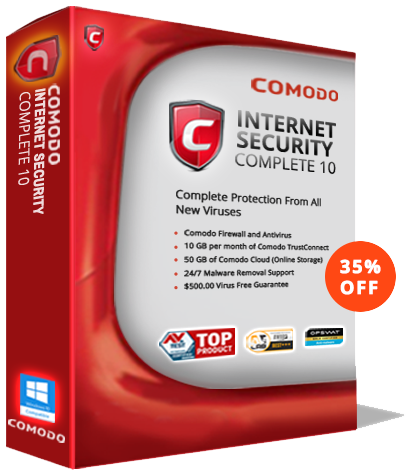 Being a part of ComodoOne group of products, you can use it by signing up here: https://one.comodo.com/signup/ Because android virus removal is tough and therefore prevention is better than cure when it comes to Android virus. For more details on Itarian Patch Management, please visit: https://www.itarian.com/patch-management.php. Alternatively, you can also choose to call us or mail us as well. Use Comodo Patch Management, stay away from Toast Amigo and AmigoClicker.